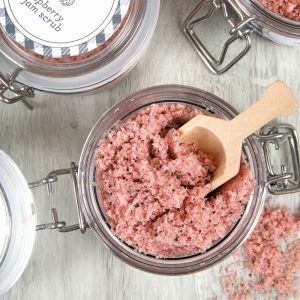 Body scrubs are one of our favorite quick and easy projects. 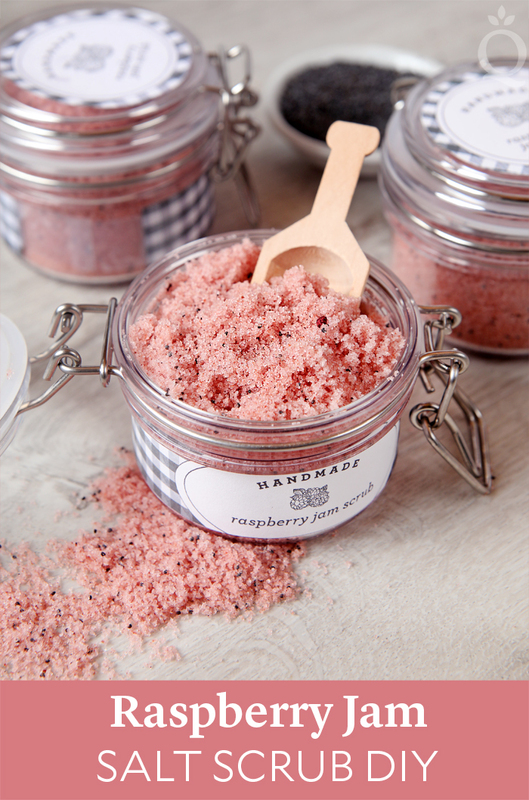 This Raspberry Jam Salt Scrub comes together in about 15 minutes and it leaves your skin feeling soft and smooth. 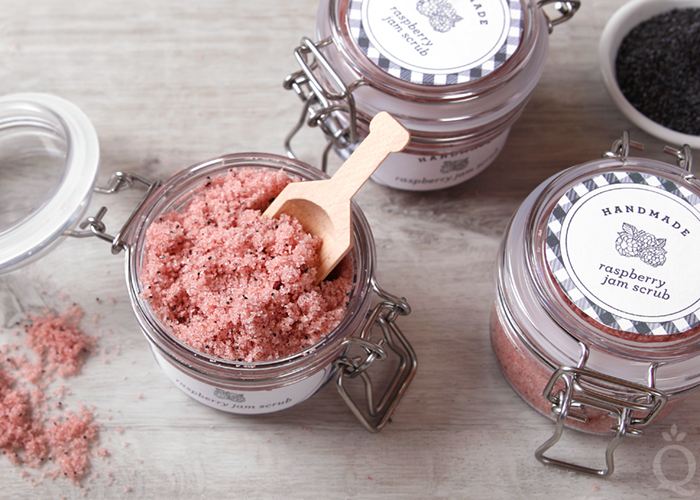 The base is fine grained pink sea salt, which is known for its beautiful color. A touch of beet root powder amplifies the pink hue. The scrub has a touch of raspberry seed oil for extra moisture. It’s scented with delicious-smelling Raspberry Jam Fragrance Oil, which has notes of raspberry, rose nectar, sugar syrup, and white musk. Simply add all the ingredients into a bowl, mix together, place into jars, and voilà! 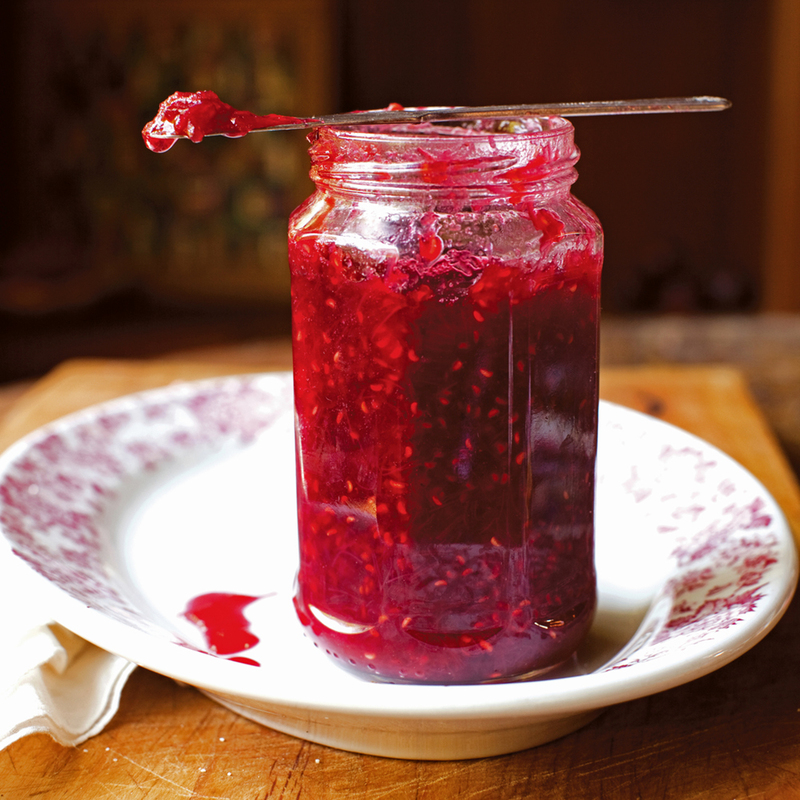 You can find all the ingredients you need to make this recipe in the Raspberry Jam Scrub Kit. It includes printed instructions and labels to give your scrubs a finishing touch. Click here to see the rest of the new Farmers Market Collection. You only need a few ingredients to create this skin-loving recipe. 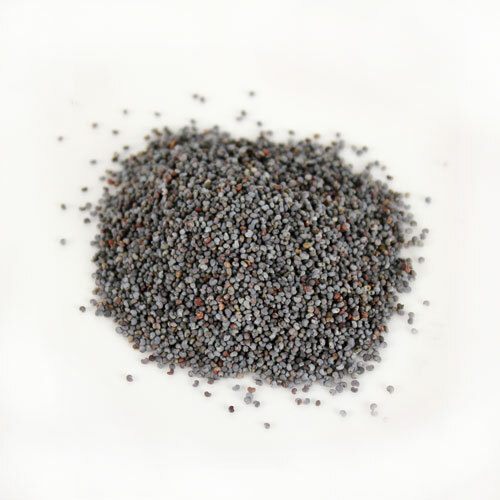 Add 16 ounces of pink sea salt and 0.2 ounces of poppy seeds to a medium container. Add ½ teaspoon of beet root powder. Mix in with a spoon. Break up any clumps of beet root powder with your fingers if necessary. Add 0.5 ounces of raspberry seed oil to the salt. Using the dropper, add 6 mL of Raspberry Jam Fragrance Oil. Stir to fully incorporate. Carefully spoon the scrub evenly into the four jars. To use, apply to wet skin and scrub in circular motions. Rinse off and pat dry. Wonderful and easy recipe. I have a question. Can I use the lye calculator to come up with the amount of each oil or butter I need to make my 1 gallon scrub? Since scrubs don’t use lye you would not be able to use the lye calculator to figure out the recipe. 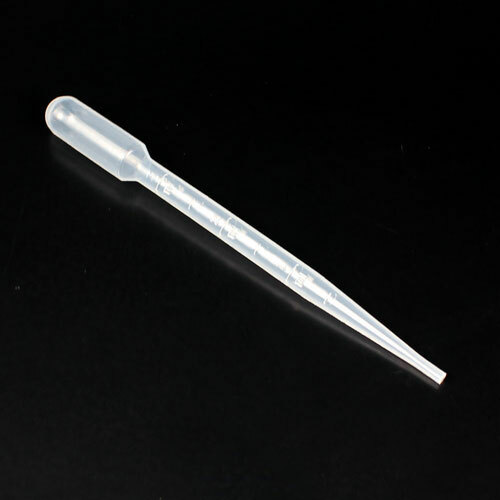 Can I use the preservative Iscaguard Peg ? If yes, then please mention the quantity? hi:) On which stable can I add Phenonip, and in what quantities do not you feel the smell of its completion? You can find Phenonip here: https://www.brambleberry.com/Phenonip-P4038.aspx When used at its suggested 1% usage rate in scrubs, you shouldn’t notice any difference in scent. This scrub was created without water though, so it’s not necessary to preserve it, but you may choose to include some if you think your product may get water splashed into it. 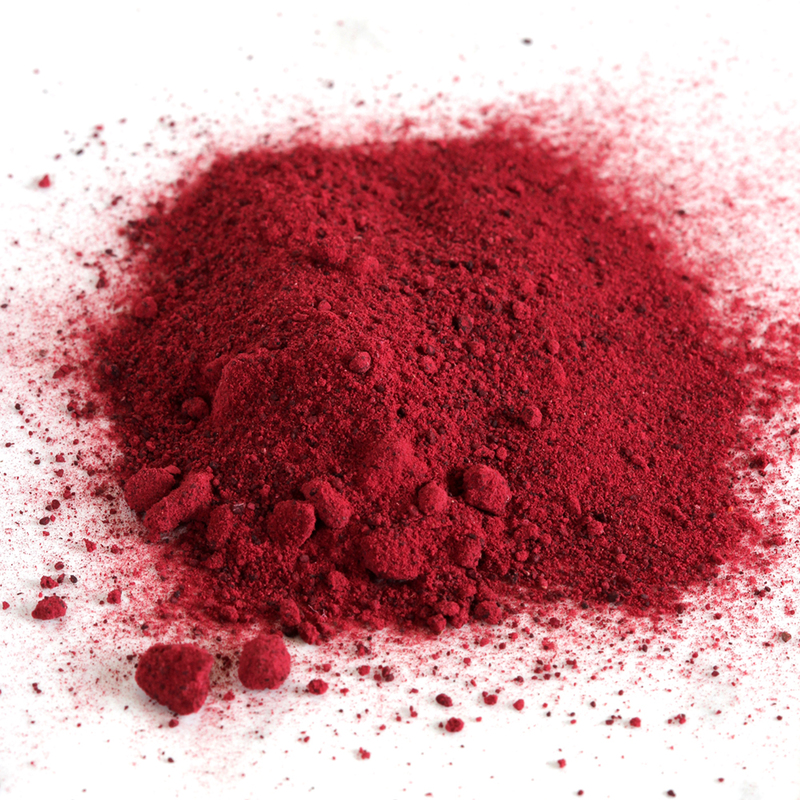 hi, can i use red clay instide of Beet Root Powder? and how long can i use this scrub? Yes you can, I would recommend using the same amount. The shelf life of this scrub is 1 year. Hello! I have a couple questions. First, I was wondering if I could substitute sugar for the salt and turn this into a sugar scrub? Also, if I wanted to add a preservative, could I use Optiphen Plus? I’m never sure when I’m supposed to use Optiphen vs Optiphen Plus. Lastly, if I wanted to add a small amount of Coconut Oil, would I add Fractionated or Solid? Thank you! You could definitely use sugar instead, the same amount would be just fine as a substitute. You can also use Optiphen Plus of course, just make sure you double check the usage rate so you aren’t using too much. As for adding Coconut Oil, since the scrub isn’t very thick, I would probably stick to Fractionated Coconut Oil so you don’t get a harder scrub when the Coconut Oil solidifies. You mentioned that you can use these other oils as alternatives – Chia Seed Oil, Cucumber Oil, Avocado Oil or Sweet Almond Oil. 1. I noticed you didn’t say Olive Oil, Jojoba or sweet almond, is there a reason for that? 2. Is there a comparison chart that shows you what oils have the same properties that we can refer to as a reference? 3. This scrub is a bit on the dry side how much more oil would you recommend before it gets too runny. 4. If you add more oil do you need to add Vit E to prevent the oils from going rancid? 5. If you want to add Vit E as an antioxidant, how much would you recommend and do you decrease any of the oils? 1. 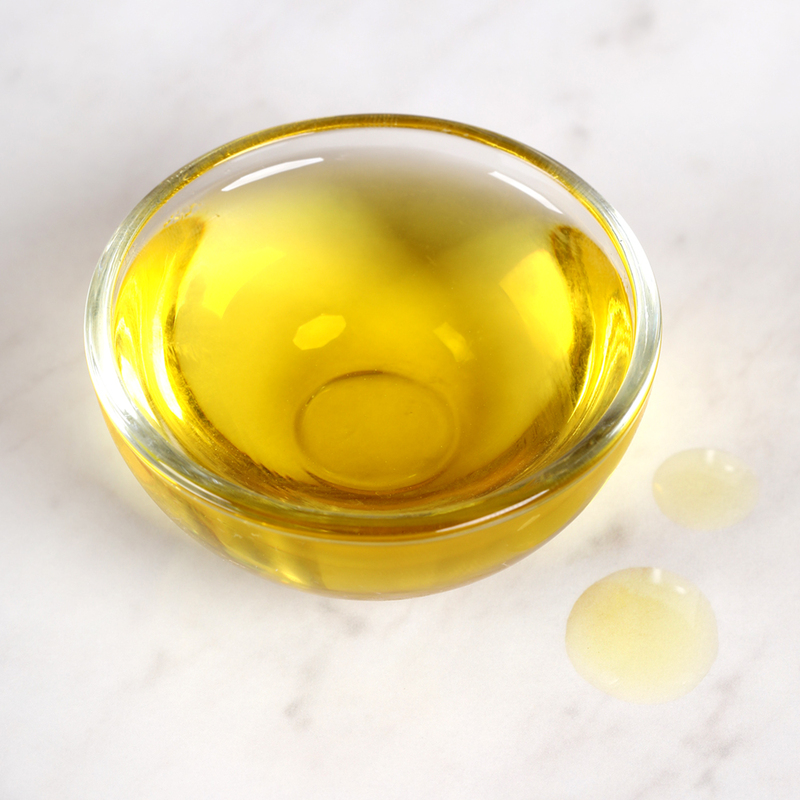 The Olive and Jojoba Oil are not quite as lightweight as the other oils mentioned so they are not our first choices. Though they should still work nicely if you’d like to give them a try. 2. We have a small chart similar to that in our How to Substitute Oil in Cold Process Recipesblog post. 3. I would recommend starting by adding an extra 1 tbsp of oil and going from there until you hit on consistency you’d like. 4. You would not need to add more Vitamin E if adding more oil unless you would like to. 5. If you are wanting to add Vitamin E to the recipe I would recommend starting small at about 1/2 tsp for the scrub as is. It can add a sticky feel to products if you use more. Raspberry Seed Oil is pretty light, so Chia Seed Oil, Cucumber Oil, Avocado Oil or Sweet Almond Oil would be good alternatives. I absolutely love this scrub. It’s smell delicious and it feels wonderful. The labels are so cute. I wish they could be available by themself. So, I was wondering if you could add the foaming bath butter to this recipe? Glad you’re loving this scrub. You can add Foaming Bath Butter, that will give it a fluffy texture and cleansing properties. Start with about 2 ounces of Foaming Bath Butter. Whip it for a minute or two until it’s loosened up, then add the other ingredients. If you want more butter, you can add from there. Just got my new order of products from Bramble Berry today ,hooray! Going to make the raspberry jam scrub after work sat. Looks fun and easy to do. I’ve done sugar scrubs with spices before, but not oils or other powders in them. Looking forward to doing another scrub version. 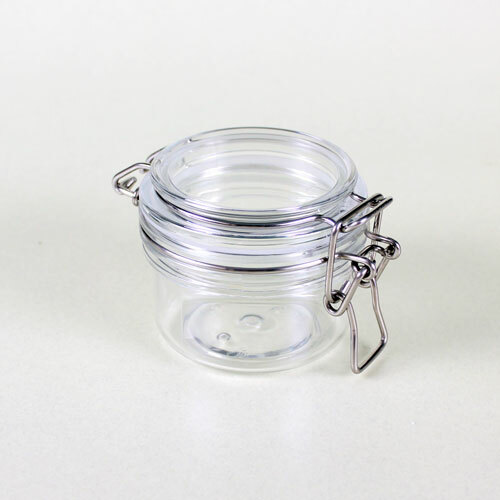 One question for you or anyone else here…… if I want to sell my the four jars of scrub to friends, coworkers etc , how do you figure out the amount to charge them ? I’m never quite sure how to put price anything I make so far. Can it be used in face? No, this scrub is too harsh for the face. We recommend it for the body and hands. I’ll link a few facial scrub recipes below you may like. I love your sugar scrub recipes. I’ve been able to alter them for personal preference with no problem. My question is about shipping them. I’ve shipped a package that just so happened was returned because the recipient never picked it up. When I opened the package, my scrub had leaked all over everything in spite of being sealed on the inside and outside of the jar. I packed everything very well within a gift box and then surrounded that with a bunch of bubble packs. Do you have any suggestions on how to fix that problem? I’ve read your blog about shipping tips and tricks and saw in the comments that electrical tape is used when you all ship your essential oils. Do you think that would work to ship sugar scrubs? Yes, electrical tape is a good idea. It helps keep the tops from coming lose during shipping. Wrap it tightly around the jars a few times, making sure to place it between the seams. I also had a package leak the oils by the time it reached it’s destination. I now use electrical tape to seal the jars. Could you put some coconut oil in it to make is smoother? Yes, you can add coconut oil if you like. I would recommend starting with about 0.1-0.2 oz. of coconut oil to start. Then, you can test it out and add more if you like. Hi, I saw that beet root powder was used instead of Mica, can powders and clay’s be used as a natural colorant? Yes, you can use clay or other powders in this scrub if you like. Start out with about 1/8th tsp. and add more from there if you like. Thanks for the recipe! I noticed there is no preserver in this recipe. How long can this product, with the beet root powder, last? Because this recipe does not contain water, we chose to not use a preservative. But, you certainly can if you’d like – we would recommend Optiphen. Without a preservative, all the ingredients in this recipe do have a long shelf life. To be on the safe side, we recommend using this product within about 12 months. How much optiphen can I use for this? The printed labels for this project are currently only available in the Raspberry Jam Scrub Kit. You can find it via the link below.